We’re nearly a week into the Summer Olympics and like it’s been since Sydney in 2000, America (and the world, I’m assuming) has been struck with Michael Phelps fever once again, as he scoops up even more medals to add to his collection. But earlier this week, we were blessed with Michael Phelps mania in a whole other way that would’ve not even made sense 16 years ago – the Internet meme. 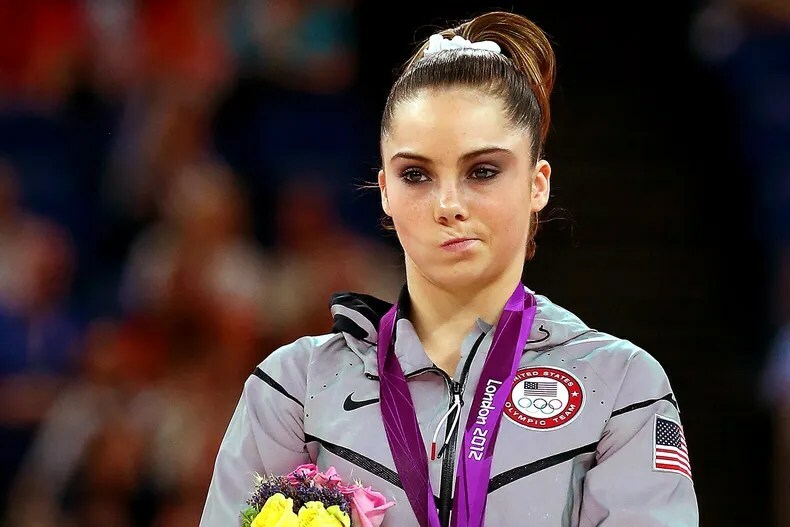 In 2012, the London Games had McKayla Maroney, who was not impressed during the medal ceremony, and therefore became a viral sensation. This time around, the Olympics meme has been rewarded to the GOAT, after he was spotted giving the stank eye in the ready room to his South African rival Chad Le Clos. To back it up a bit, Chad Le Clos was an Olympics rookie in 2012, and even admitted he had always looked up to Michael as a young swimmer. But when they raced next to each other in the 200m Butterfly (Michael’s best event), Chad surprised everyone by beating out Michael for the gold by five-hundredths of a second, igniting a rivalry that has just gotten worse over the years. Which brings us to Rio and #PhelpsFace.
.@MichaelPhelps​ is not impressed with Chad le Clos's antics. Chad needs to literally take a seat here, because he’s clearly just doing it to annoy Michael, but like Dan Hicks and Rowdy Gaines said in the video, “… This is… GREAT television!” and “I could watch this all night!” Thanks to the Internet, we can remember the moment forever with all the immediate memes that popped up. Here are just some of the best ones from #PhelpsFace that will go down in World Wide Web history forever.